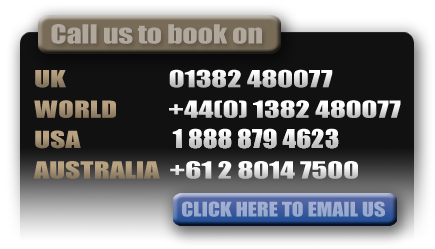 Grand Prix Viewing ONLY Hospitality Package - Hotels Tickets Transfers and Race Viewing. Select from one of our hospitality offerings for the British Grand Prix, we have packages for Friday, Saturday or Sunday as well as 2 and 3 day packages. Enjoy VIP hospitality with The Silverstone SIX or Stowe Lakeside, please call for full details.